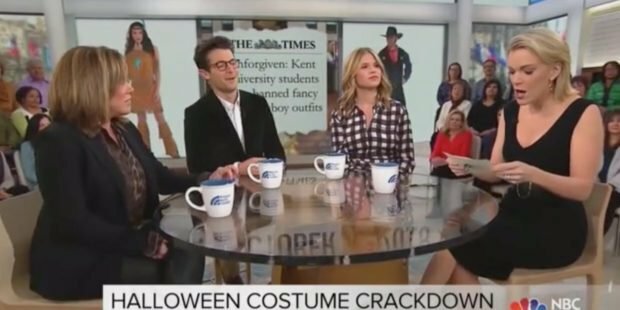 NBC News host Megyn Kelly revealed Tuesday that she isn’t happy with all of the new rules governing what people can and can’t wear for Halloween. “I just feel like it’s so absurd, how — who comes up with these rules?” she asked. A number of people responded on Twitter immediately, suggesting that she was defending blackface for racist purposes.